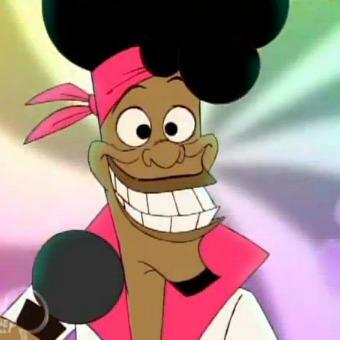 Bobby Proud. . Wallpaper and background images in the The Proud Family club tagged: photo. This The Proud Family photo might contain anime, bande dessinée, manga, and dessin animé. salut ya ll Dijonay and Sticky See Penny and 15 are True Love. Penny Proud Side par Side.